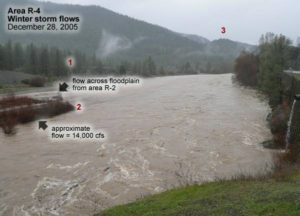 The Trinity River is a coastal river in northern California. 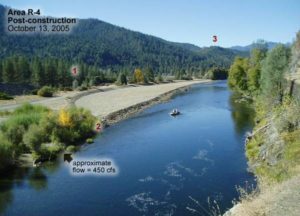 In the early 1960’s, 90% of its flow was diverted to the Sacramento River, with serious impacts to the ecosystem and the salmon populations that depend on it. Over the five years ESSA worked with scientists from various federal, state and tribal agencies to help move the restoration program forward: articulating conceptual models, developing an integrated assessment program, working out a consistent sampling design, formalizing adaptive management and developing an Integrated Information Management System (IIMS).